I have a cat called Max who was diagnosed a few months ago with severe Kidney (Renal) disease. He is over 20 years old and wasn't given a long time to live. He was drinking excessively, going to the bathroom every few minutes, lethargic, not sleeping, etc. The Vet said the most that can be done is put him on a low protein renal diet or I can try having him come in to give him fluids. He would not eat this food. I then did some research and found Dr. Diane Gabriel. During my first visit, she did a few things, such as acupuncture, put him on a certain herbal supplement, and give him foods that are healthy, but that he will eat. After about 2 weeks, I started seeing results. He started getting back to his old self and was very active around the house. Over a few weeks he stopped drinking as much water, eats good, and back to his normal sleeping pattern. Although, he is older, Dr. Gabriel definitely turned him around and got him back to his normal self. I would recommend anyone who has this issue or other issues to see Dr. Gabriel. I rarely give reviews, but thought it was important for others. 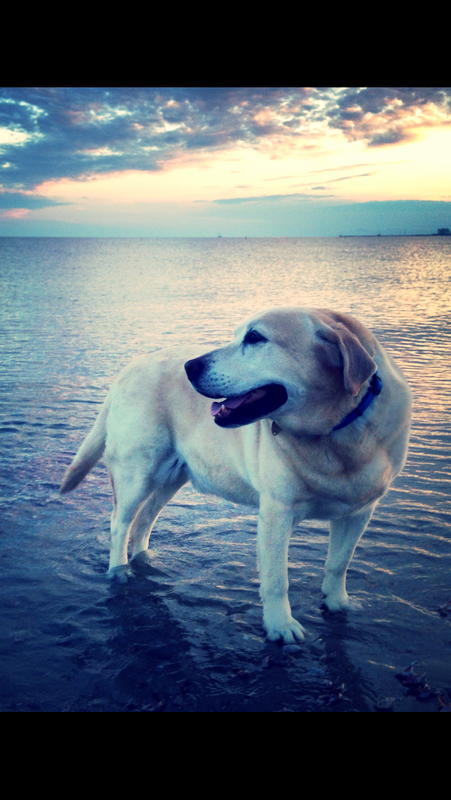 Toby, age 12, enjoying an August early morning on the beach at Cape Cod. 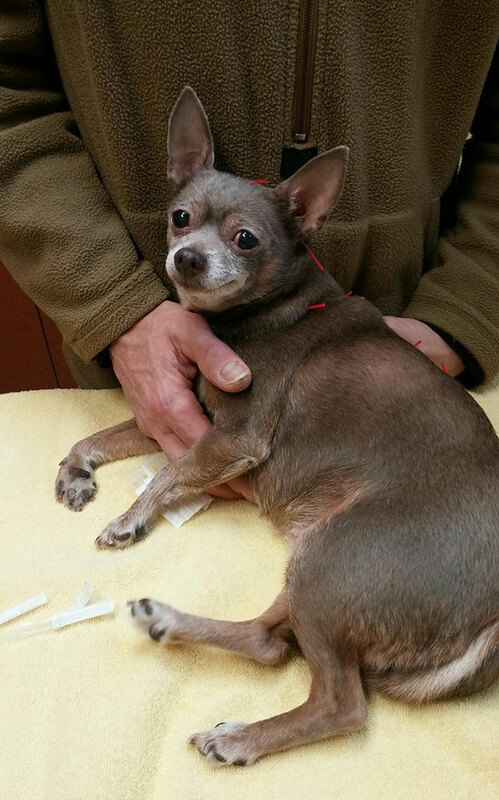 Toby has been an acupuncture patient of Dr. Gabriel to treat a leg / patella problem since spring 2015. The difference has been amazing and he looks forward to his 2x month sessions! 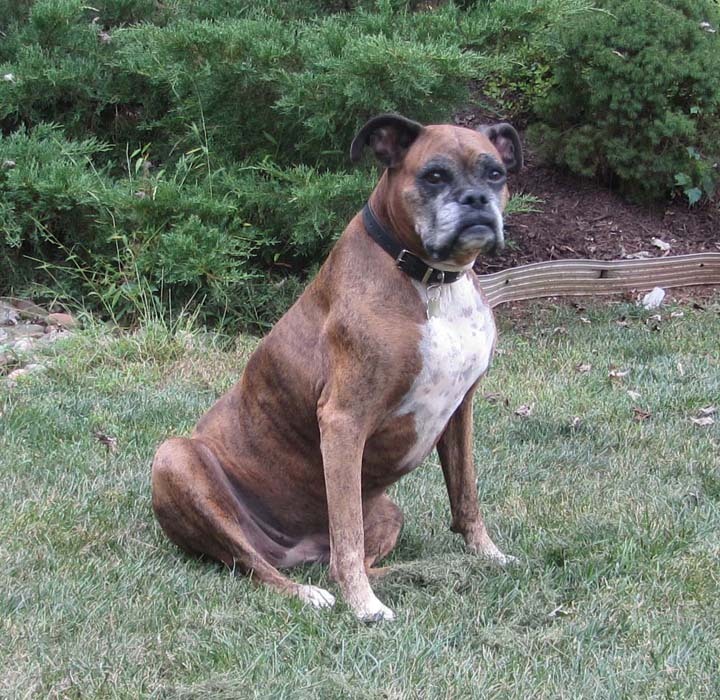 Our aging boxer, Angelina, was diagnosed with Cushing's disease and a thyroid problem. After trying unsuccessfully to medicate her we went to Dr Gabriel for acupuncture (on the advice from our regular vet). She responded well to the treatments and actually looked forward to going in to see the doc when we brought her to the facility for the appointments. She was eating well and gained some sorely needed weight back. We were given an additional six months with our girl which we will always treasure. It is great to know there are alternatives methods for treating our pets and in Dr Gabriel you have an incredibly warm and loving doctor to guide you along the way. Thank you doctor for your care and support. When our Chihuahua "Cya" AKA: "The lil' Bop" suddenly was having trouble walking without falling we were so worried. After 5 weeks of treatment from Dr.Gabriel including acupuncture and herbs our Cya is herself again! She can walk and even go up and down stairs! We are so grateful for the patience and integrative medical knowledge of Dr. Gabriel. Lil'Bop sure is thankful too! 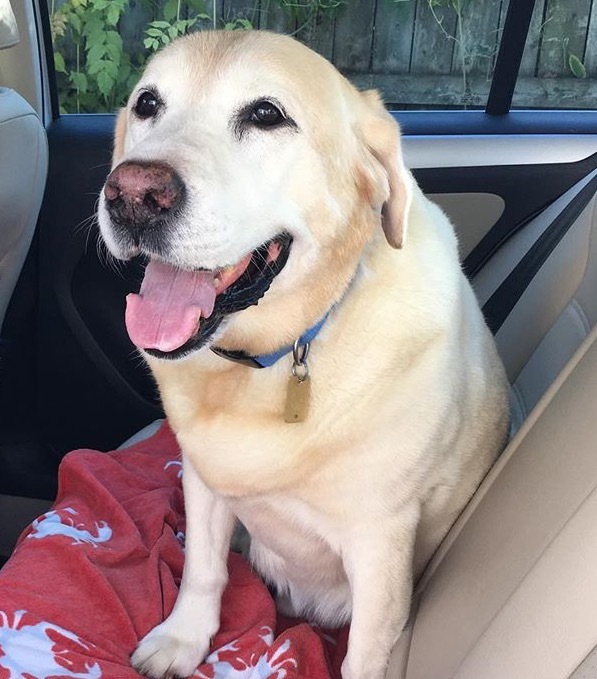 Toby is our 11 yr old Lab who has arthritis and was suffering from a luxating patella, a kneecap which would not stay in proper place on his right rear knee. As this was greatly limiting his movement his activity was getting limited and his weight was increasing. I searched for pet acupuncture therapy, having found it to be very therapeutic with a former Lab some years back. We began our sessions with Dr Gabriel last March in addition to hydrotherapy and cold laser treatment at the Animal Therapy Center. Dr. Diane immediately bonded with Toby and put him at ease (he is very skittish and shy). The acupuncture sessions greatly eased his arthritic pain, and coupled with the pool therapy have taken him from an old looking, heavy dog to one with much less pain, more ease of movement and increased activity, a kneecap which has stayed in place for about 2-3 months now, and a young personality again! He loves his acupuncture sessions which relax him. In addition, as Dr. Diane has gotten to know Toby, she has also given us advice on weight loss and holistic remedies for him. Toby is a happy boy now with a maintenance routine of hydrotherapy and acupuncture, and he has dropped to his original weight of 86 (when we adopted him in 2009) from a high of 102 in 2012! Toby's picture was taken in the car on the way to his recent therapy session!